Reid Sherard concentrates his time in divorce-related litigation, particularly involving significant assets, income, or other challenging financial issues as well as contested custody matters, interstate and international jurisdiction disputes, and premarital and postnuptial agreements. He also maintains a litigation and appellate practice. He has tried cases in the family court, federal district and magistrate courts, and various state and local courts. He has briefed and argued cases in the United States Court of Appeals for the Fourth Circuit, the Supreme Court of South Carolina, and the South Carolina Court of Appeals. state and local courts. He has briefed and argued cases in the United States Court of Appeals for the Fourth Circuit, the Supreme Court of South Carolina, and the South Carolina Court of Appeals. 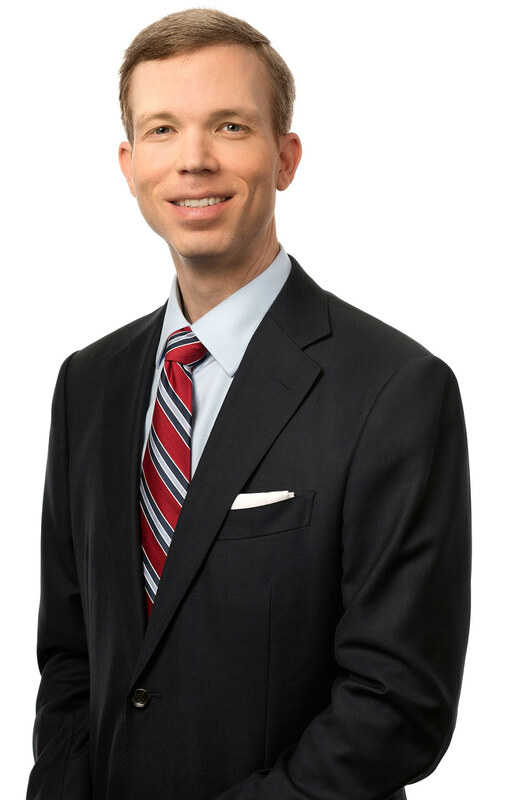 Reid Sherard concentrates his time in divorce-related litigation, particularly involving significant assets, income, or other challenging financial issues as well as contested custody matters, interstate and international jurisdiction disputes, and premarital and postnuptial agreements. He also maintains a litigation and appellate practice. He has tried cases in the family court, federal district and magistrate courts, and various... state and local courts. He has briefed and argued cases in the United States Court of Appeals for the Fourth Circuit, the Supreme Court of South Carolina, and the South Carolina Court of Appeals.